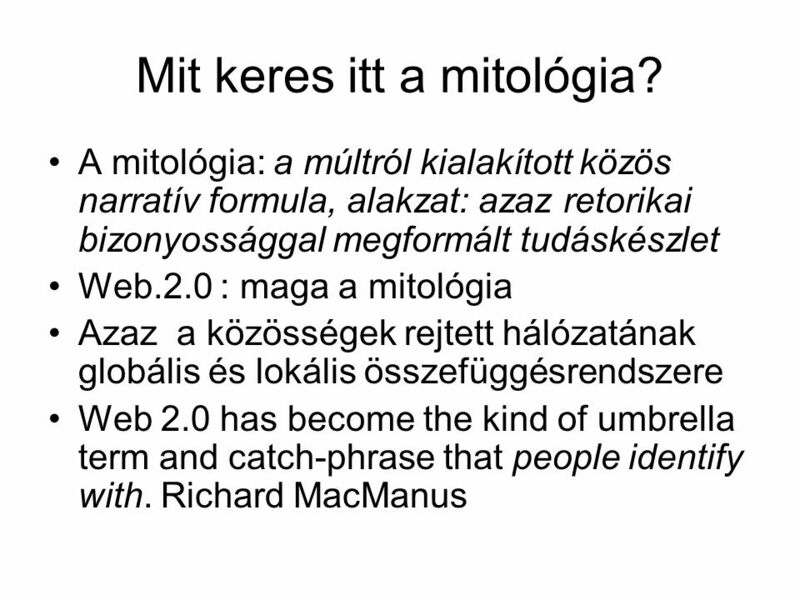 Web 2.0 Budapest – San Francisco Only the Web 2.0 Conference brings the intelligence, innovation, and leadership of the internet industry together in one. 1 Web 2.0 Budapest – San Francisco Only the Web 2.0 Conference brings the intelligence, innovation, and leadership of the internet industry together in one place at one time. You'll learn what business models are working, what's next on the horizon, and how all of this will affect your own business. 2 Fordulópont, honnan hova? Because I do not hope to turn again Because I do not hope Because I do not hope to turn” T.S. Eliot: Ash-Wendesday Now that the Web has become a robust platform with countless innovations driving its ongoing development, widespread disruptions in traditional business models are well underway. But within the chaos of disruption lies the seeds of opportunity. 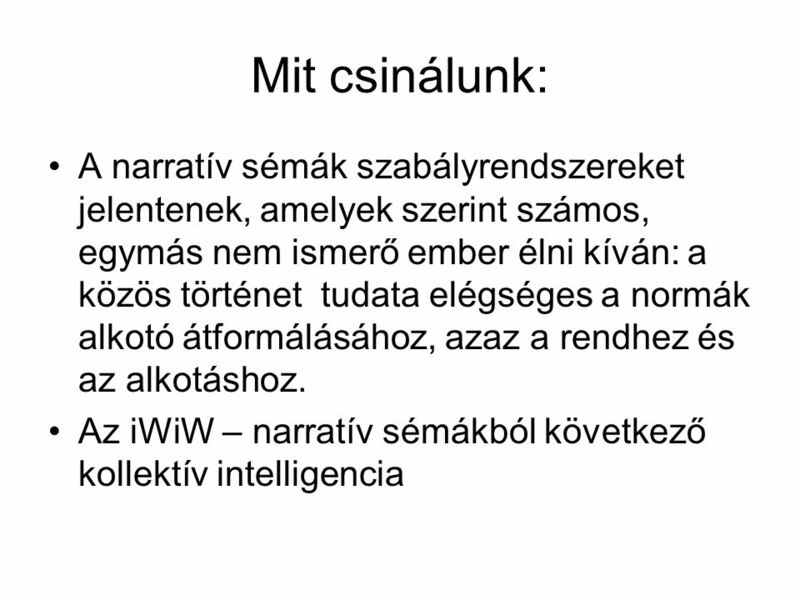 3 A szabadság és/vagy az üzlet Defining Web 3.0: What's Next? Collision of the Titans: Publishers v. Platforms Collective Intelligence or The Madness of Crowds? What Might Go Wrong in Web 2.0? 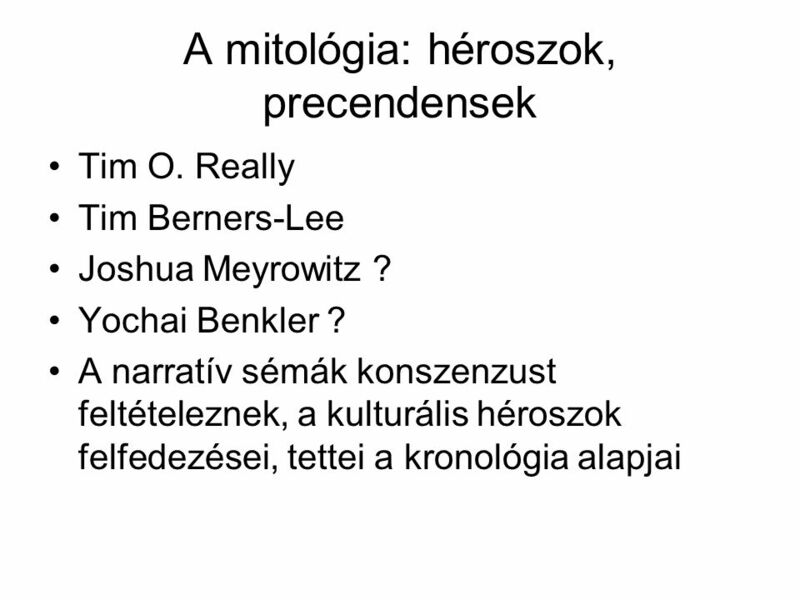 A két szélsőség: önmagát beteljesítő – retorikai – fordulatok divatja versus a web new business fogalom, eszköz, módszertanának kidolgozása, az eddig nem ismert nyilvánossági formák között, azaz a participáció elve épp úgy érvényes magára erre a folyamatra, mint a hálózat egészének metamorfózisára. 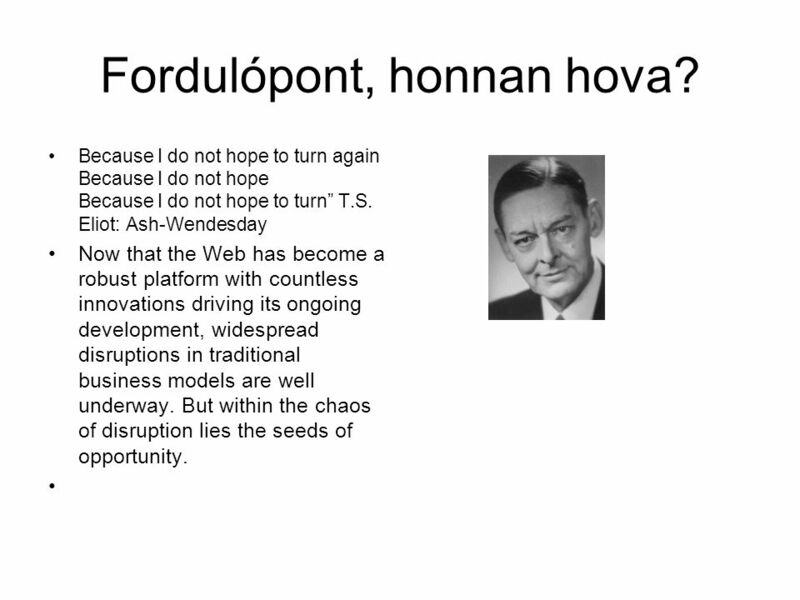 Letölteni ppt "Web 2.0 Budapest – San Francisco Only the Web 2.0 Conference brings the intelligence, innovation, and leadership of the internet industry together in one." ATM VONATKOZÁSÚ ESEMÉNYEK KBSZ SZAKMAI NAPOK- REPÜLÉS Siófok, 2008. április 8. 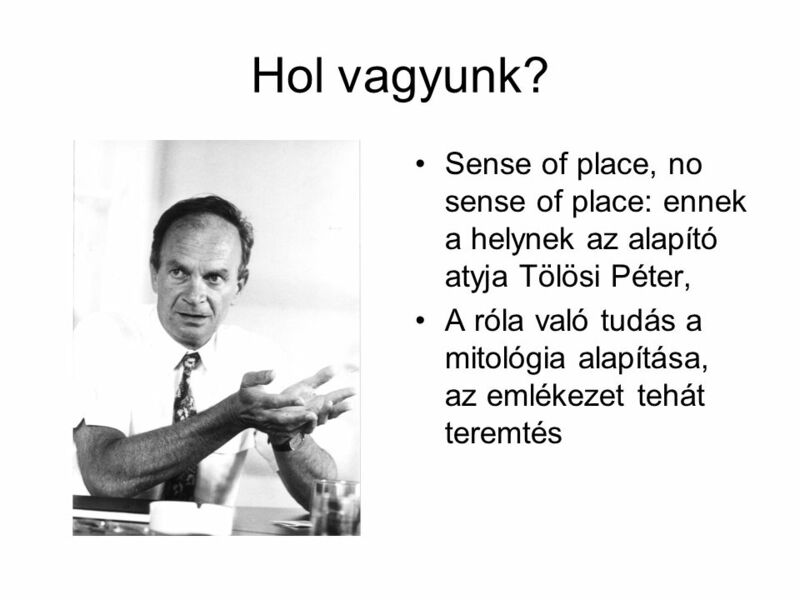 Pál László balesetvizsgáló.